While in moderation, social media can become a great way for children to connect with one another. Healthy discussions and topics that children share with one other, such as school subjects, peer interactions, and parental relations, can be an integral part of their mental development. However, in recent years social media dependency has become a mental health issue. 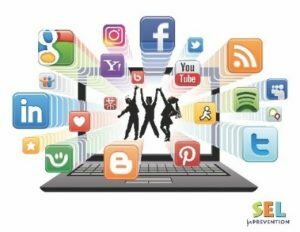 Without parental guidance to monitor a child’s social media activity, their studies can easily suffer as they become embroiled in the pressures often exhibited by their peers. Although mostly prevalent in adolescents and teens, younger children are becoming more readily exposed to the nefarious world of alcohol, drugs, and other factors that negatively affects their healthy mental development. Easily accessible pornographic images can be especially traumatizing for children. Constant exposure to these images and scenarios can desensitize children to situations that would otherwise have elicited and fostered compassion and empathy. Excessive internet use has been shown to diminish a child’s mental capabilities and functional abilities, causing them to lose focus on schoolwork, and negate family and kindred relationships. Some of the symptoms of such overexposure include irritability, outbursts of anger, dismay, or other emotional exhibitions when confronted by someone of authority over their internet access. 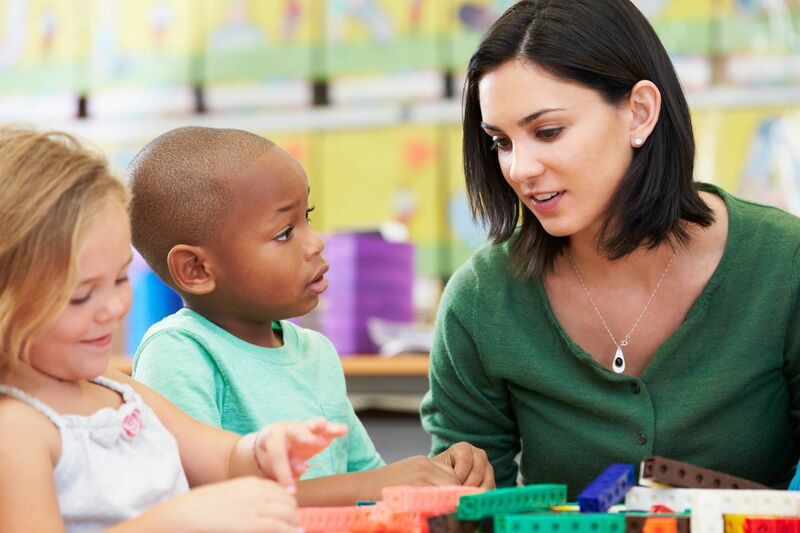 Certain physical signs of overexposure include, neck strain, sleep deprivation, headaches, tics, and other maladies that affect a child’s learning concentration and social interaction. While many of these symptoms are quite obvious, the professionals at SEL for Prevention are trained to identify the less obvious signs of internet overexposure such as depression and other emotional afflictions. Has social media overexposure unleashed a previously unknown mental health phenomenon in children, or has it always been prevalent in other ways? Many clinical psychologists believe that we are still in the infant stages of understanding whether or not excessive internet exposure elicit negative behaviors. Parental monitoring is often enough to counter the negative effects of social media interaction, but extreme cases often require professional help. 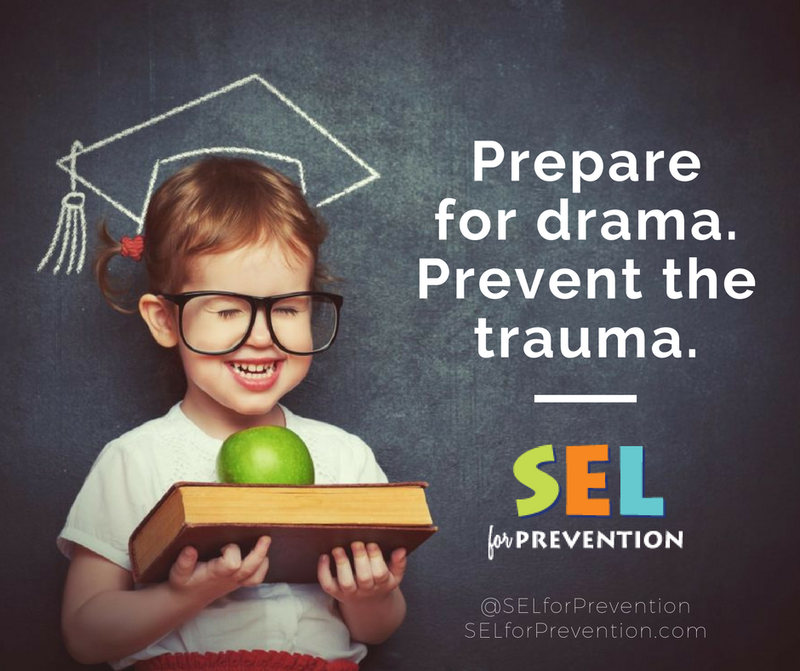 At SEL for Prevention, we understand how overwhelmed adults can become when they see their children immersed into the sordid world of social media overexposure. 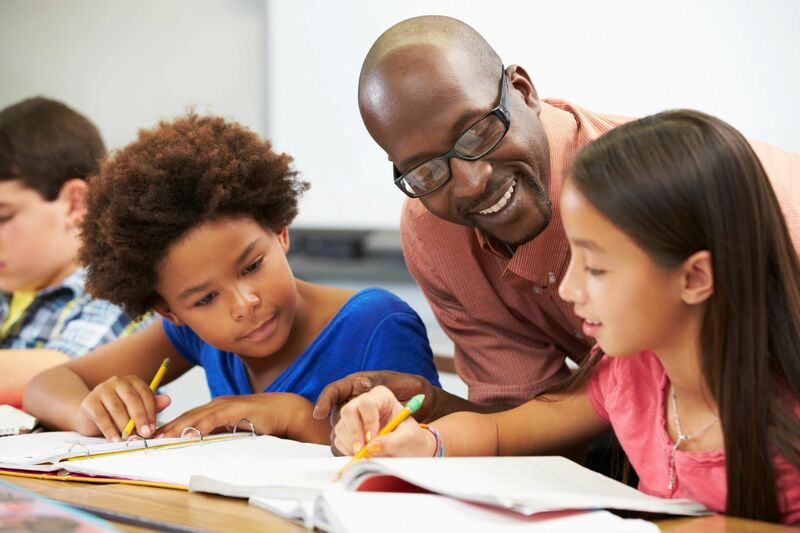 Our programs are geared toward a child’s recognition of their own self-awareness, and how their personal abilities are the beacon for their success in life.